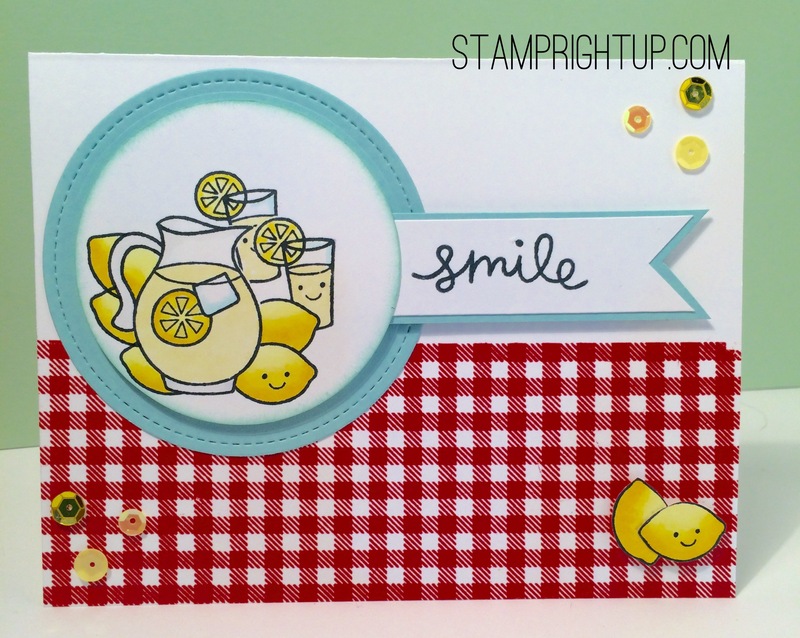 Lawn Fawn Make Lemonade Summer Smiles Card | Stamp Right Up! The lemonade theme is adorable! Great job!